Could you go 21 days without complaining? 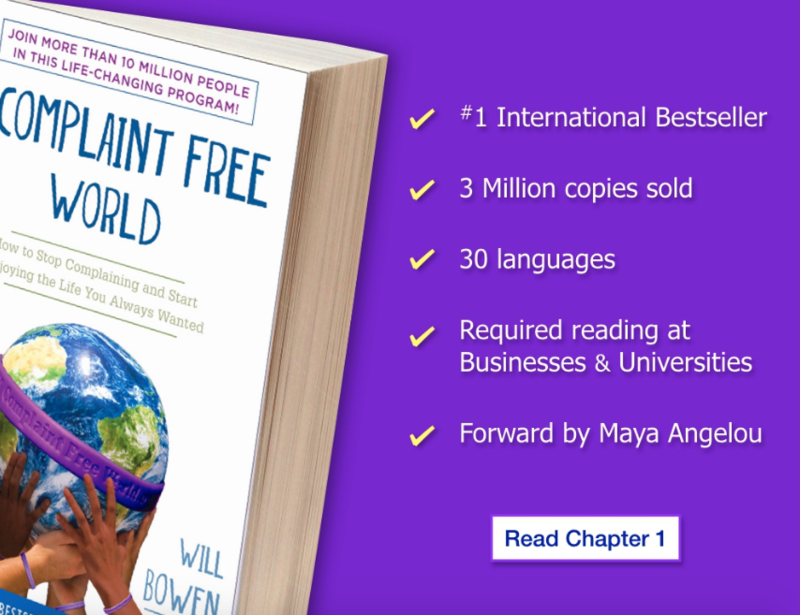 Join more than 11 million people worldwide who have taken Will Bowen’s Complaint Free® challenge! Complaining is an epidemic that is destroying our happiness, relationships, health, and success. The problem is that most people aren’t even aware when they complain. As Will Bowen says, “Complaining is like bad breath- – you notice it when it comes out of someone else’s mouth, but not when it out of your own. When you complain, move the bracelet to the other wrist. You’re now starting over; you’re back on Day 1. The average person takes 4 – 8 months to complete the 21-Day challenge. But stick with it! Just remember, you can’t complain your way to health, happiness, and success. Select the option that works best for you and your Complaint Free journey. 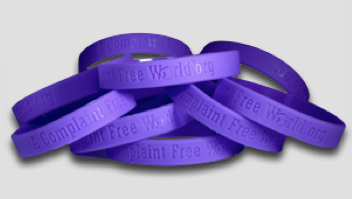 Trained professionals carrying the Complaint Free® program to success-oriented businesses and organizations all around the world. 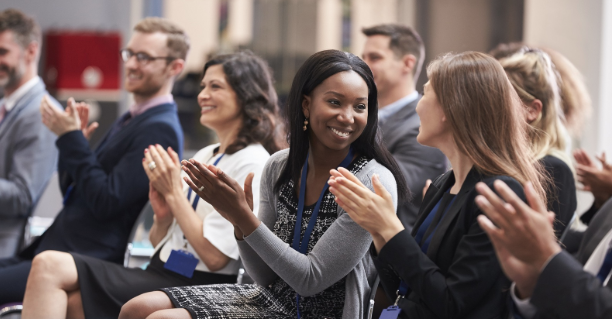 Hire a Will Bowen Certified Complaint Free® Trainer today, OR if you have a passion for helping people improve their lives, apply to be accepted into the Complaint Free® Certified Trainer program. "My husband and I had filed for divorce! 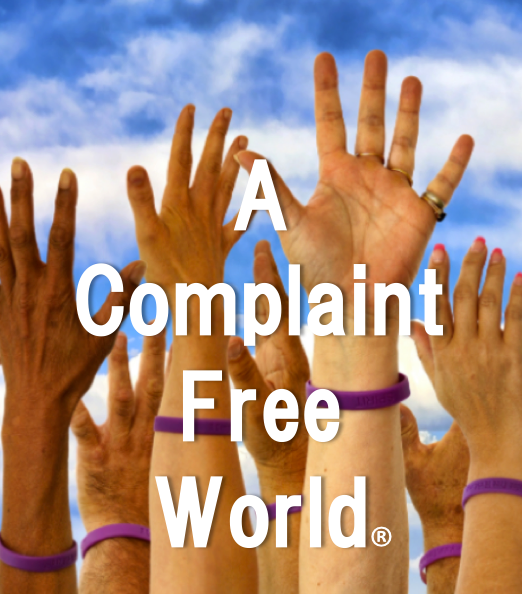 Then, someone told me about the Complaint Free program and I convinced him to give it a try with me. We agreed to not complain to each other or about each other and slowly we began to remember all the things we love about one other. Now, the divorce is off it feels like we're on a perpetual honeymoon." "I finally made the decision to insist that ALL of my employees successfully complete the 21-Day Complaint Free program. It took a couple of years but...WOW! Since that time, our business has increased 500%!" "I now look at life through a different lens. I’m full of joy and freedom." "This has really helped our students. 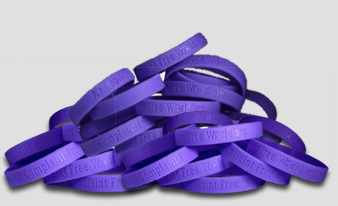 The world would be a better place if we’d all be given a purple bracelet when we are born."